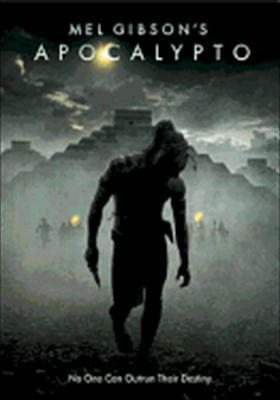 A tale set in the Mayan civilization. When a man's idyllic presence is brutally disrupted by a violent invading force, he is taken on a perilous journey to a world ruled by fear and oppression where a harrowing end awaits him. Through a twist of fate, and spurred by the power of his love for his woman and his family, he will make a desperate break to return home and to ultimately save his way of life.